Invite Phil to Your Party!! - Better! Funner! | Better! Funner! 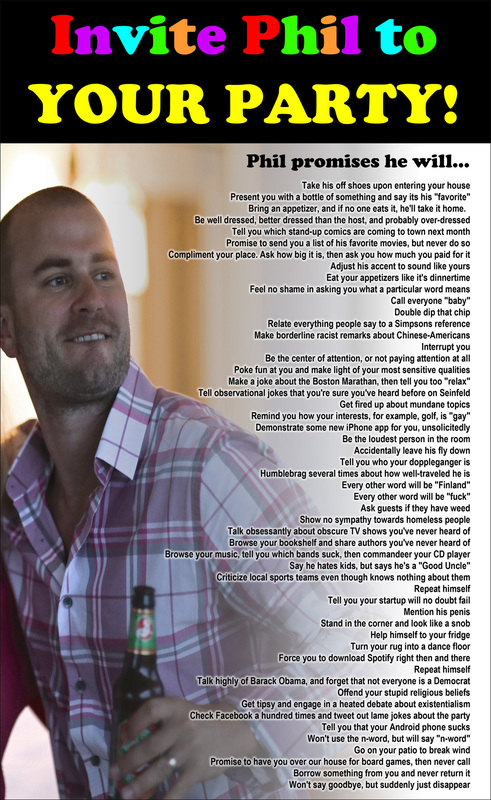 Invite Phil to Your Party!! 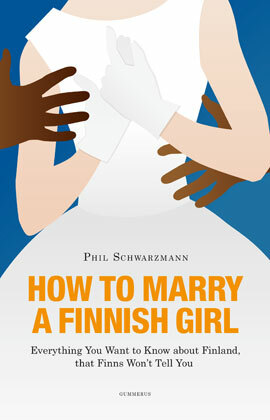 Phil’s debut humor book, “How to Marry a Finnish Girl” is out now on Gummerus Publishers. Better! Funner! 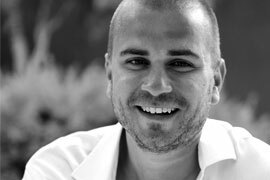 is a blog written and curated by Phil Schwarzmann. You’ll find funny original pieces, some not-so-funny pieces, plus stuff that made Phil laugh from around them internets. Enjoy!